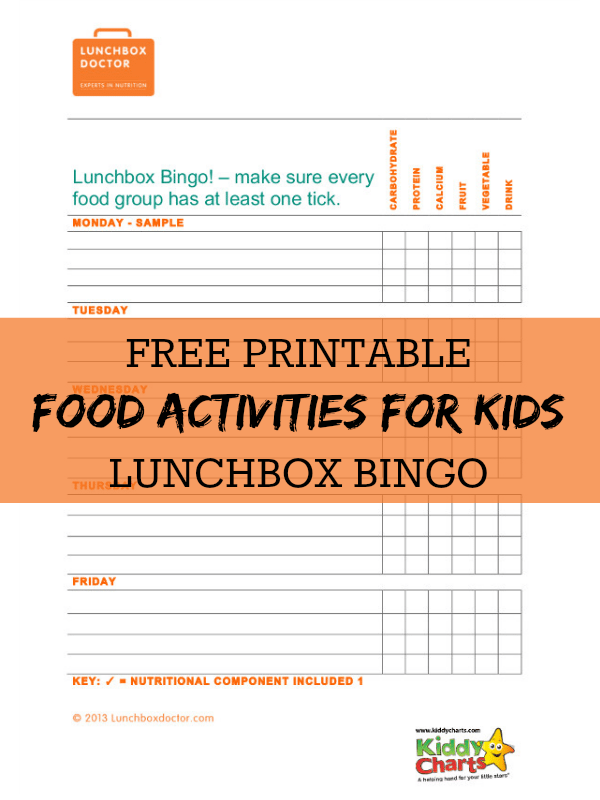 Once kids are willing to become involved in their lunchbox planning try and help them understand the different food groups and why they need them by creating some food activities for kids. A nutritionally balanced lunchbox should contain 6 components: carbohydrate, protein, fruit, vegetable, calcium and a drink. 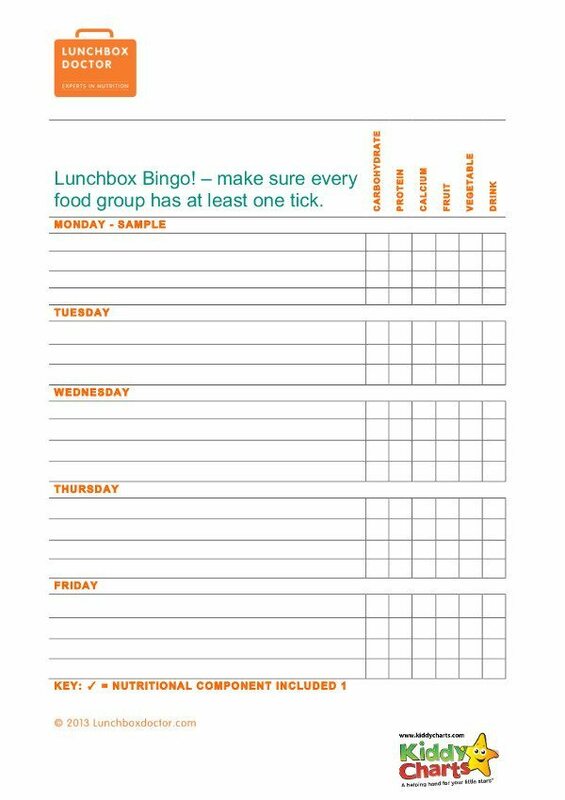 One of the games that works well with children of primary school age is a game of ‘Lunchbox Bingo’. In this game, they get given a blank table of days of the week and food groups. Each day of the week needs to have a tick in each of the 6 food group boxes. 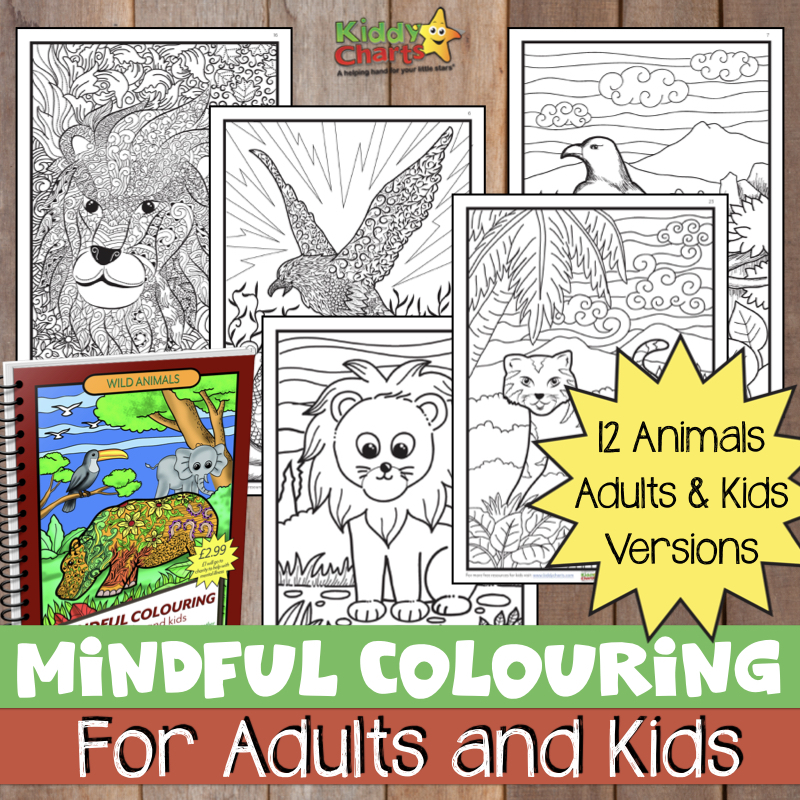 We have an example here for you to download and use with children. If you like this download why not take a look at some of our other free printables that we offer from time to time. In addition, don’t forget we have a lovely free five-a-day chart that you can personalise as well. Another great way to keep your kids interested in eating healthily – get them to be a food group superhero! Getting kids involved and understanding about the food group, and what is healthy for them is a great way to get them move involved with food, and to take a little control of what they are easting from an early age. Food activities for kids are a great place to start with this. Do you have any other ideas that you would like to share?